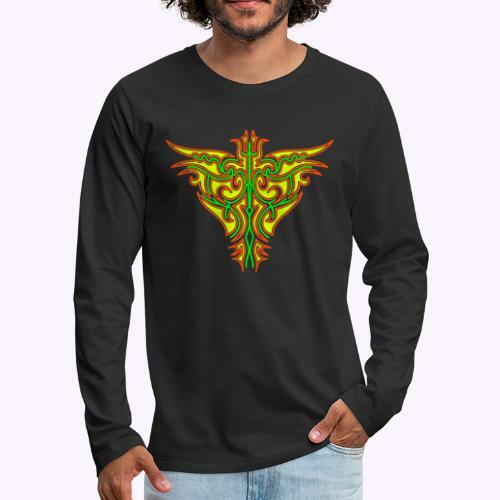 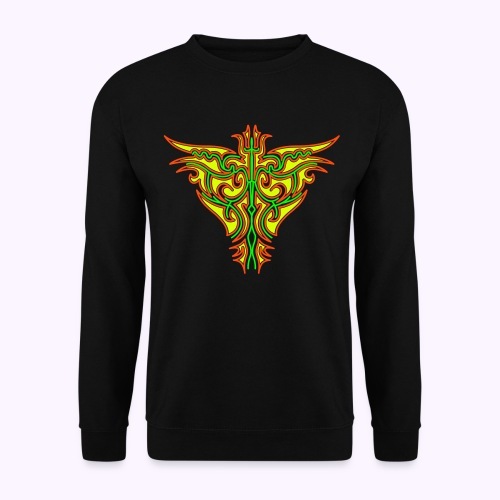 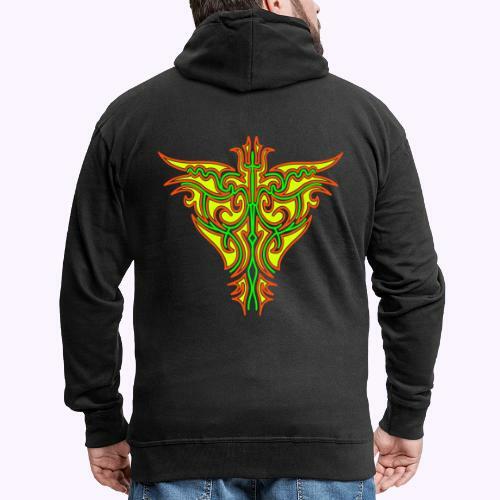 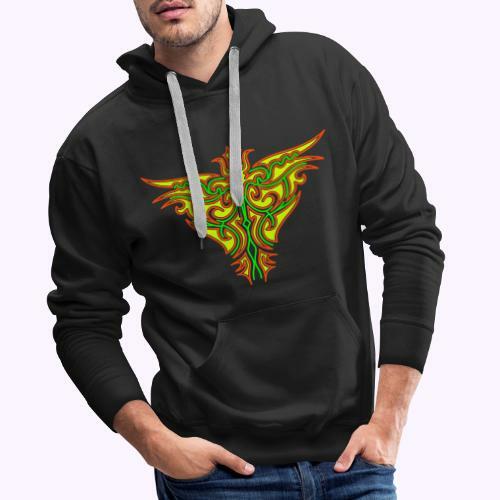 Maori Firebird Men's Longsleeve Shirt. 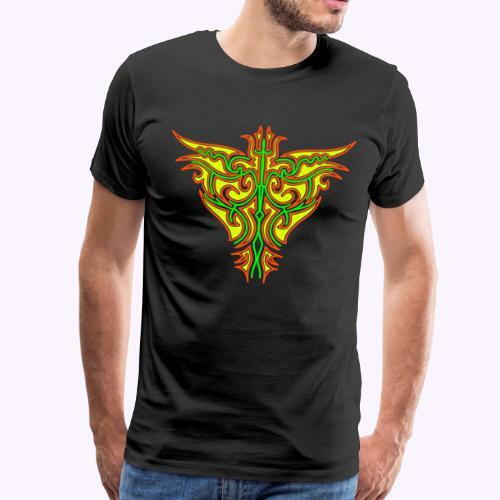 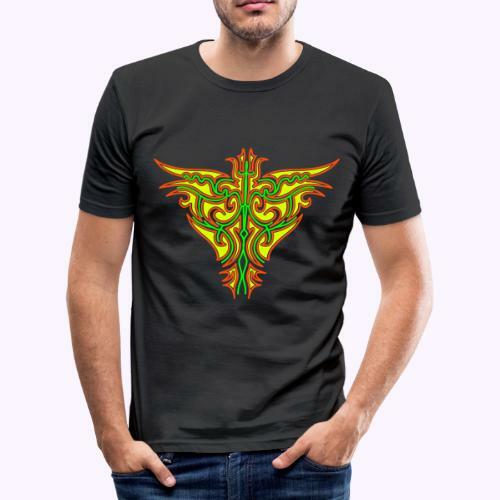 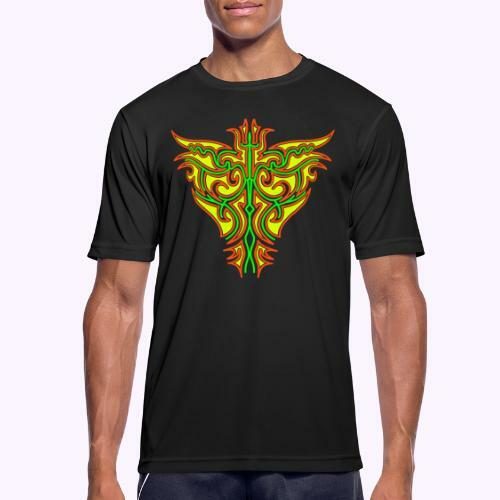 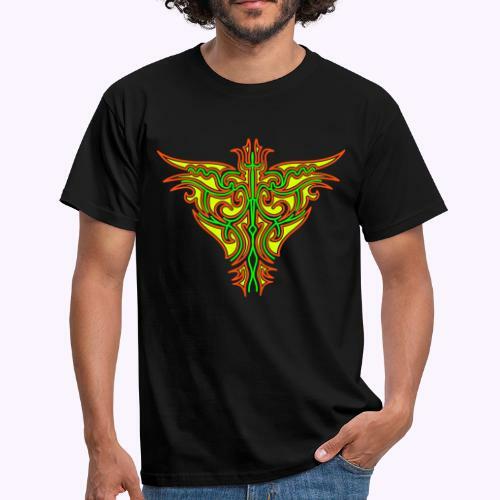 Maori Firebird Men's Function Shirt. 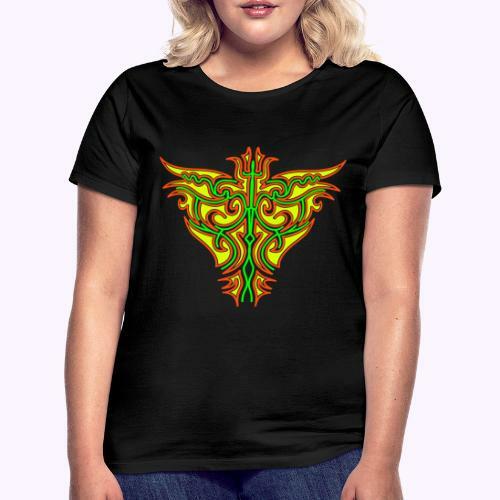 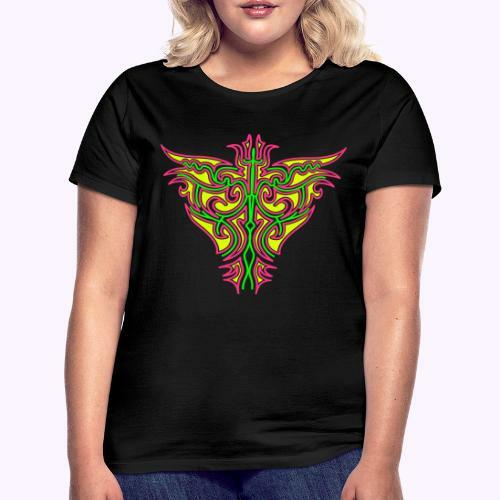 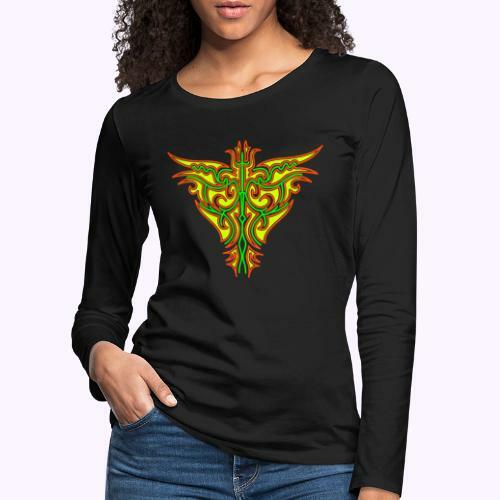 Maori Firebird Women's Function Shirt.